The Oak Hills Local School District is located in in western Cincinnati, Ohio. 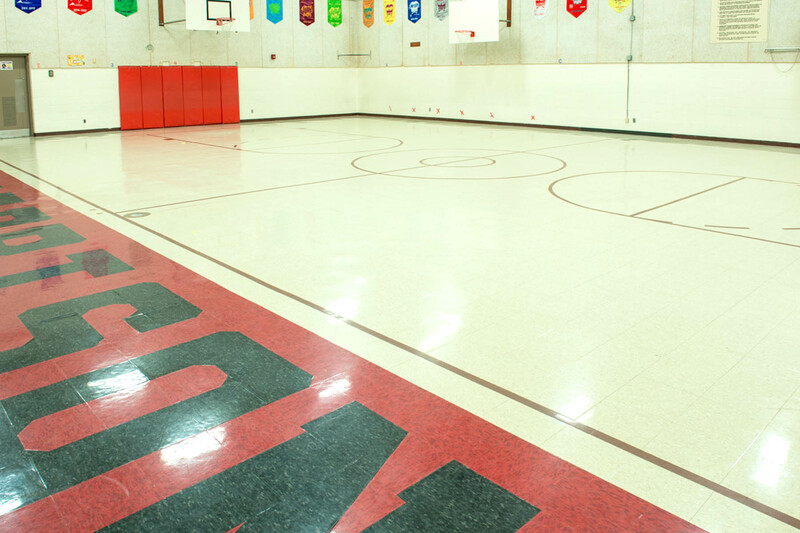 In the beginning stages of discussions to extend the life and enhance the durability of floors throughout the Oak Hills School district, management in charge of facilities maintenance approached the district school board recommending that Tennant Eco-HPS® 100 coatings be applied to reduce maintenance and extend the life of the floors throughout the district and reduce maintenance costs. 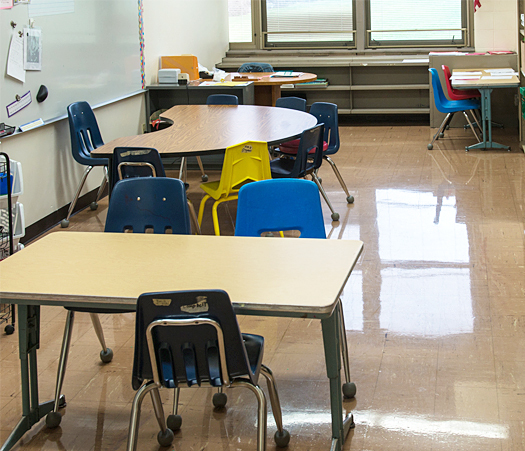 School board members suggested C.O. Harrison elementary school right away. The reason, C.O. Harrison is the largest elementary school. The custodial staff at C.O. 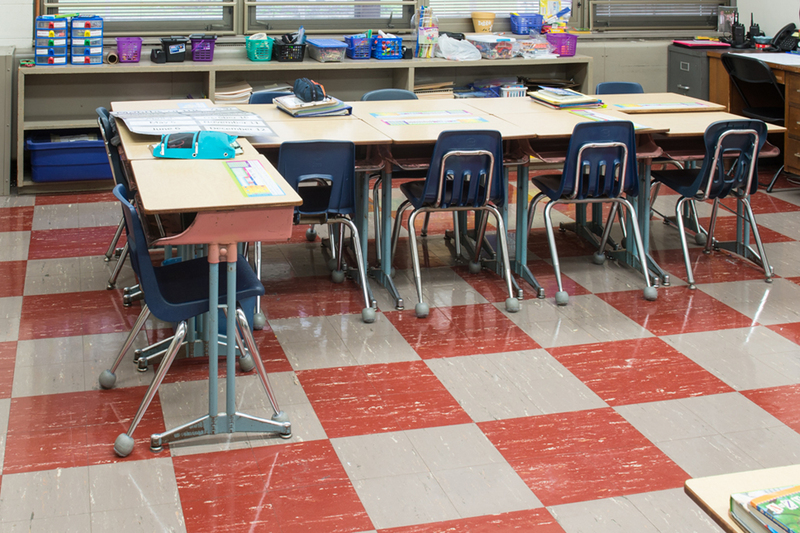 Harrison had the school ready for the new school year by mid-July, while the other eight school buildings were still stripping and finishing floors. 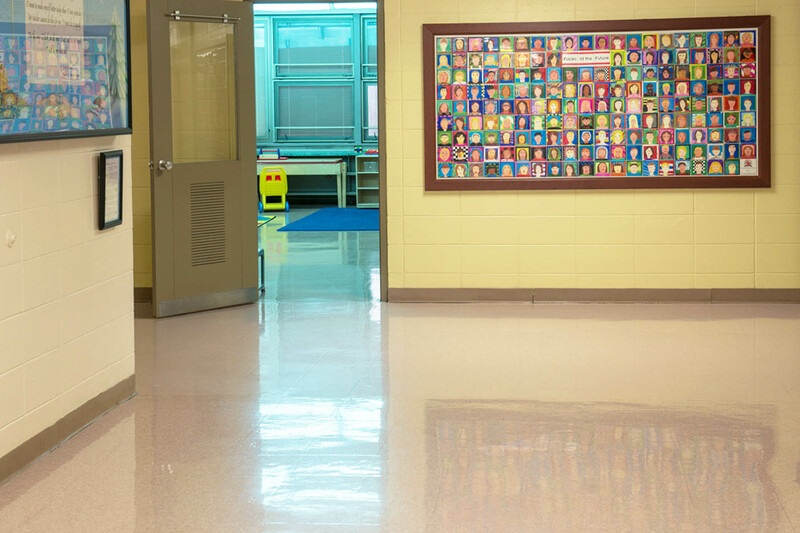 The Oak Hills School district is enjoying significant maintenance cost savings with the elimination of annual stripping and waxing of floors with VCT tile. 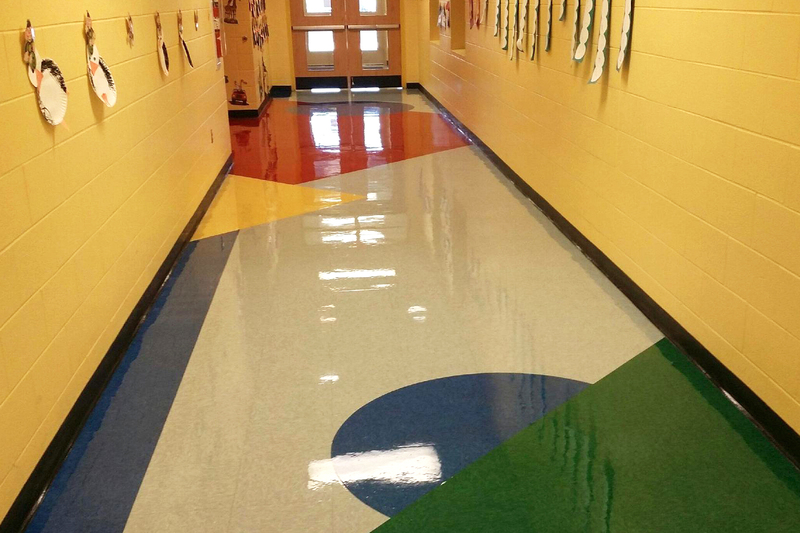 ​​Tennant’s Eco-HPS®100 Gloss Urethane Topcoat is a durable, long lasting performance topcoat with light stable shine.